Our next FIDE rated rapid chess event here at St Luke's Church is coming soon! REGISTER HERE - or click here for a list of prize winners from the latest events. Click here for 2019 dates and leaflet. Thanks to Brendan O'Gorman for lovely photos! We don't have a traditional prize giving ceremony at this tournament (except for the Under 80). 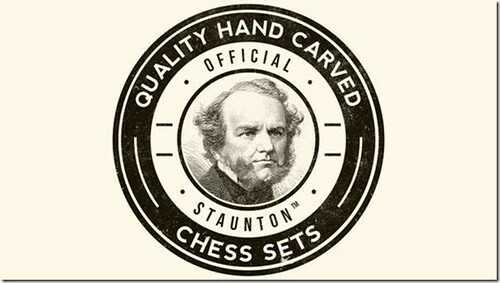 If you win a prize send me your bank details and a nice photo of you playing chess for the web page and check out my virtual prize giving ceremony on my Twitch stream. 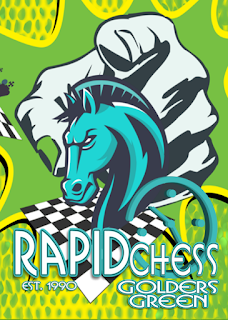 Our next FIDE rated rapid event here at St Luke's Church is coming soon - check the Chess England calendar for all the dates through the next year. If you fancy playing slower games over a weekend, then come to Hampstead Congress at our nearby venue - leaflet and dates are here. Take a look at my Twitch stream at twitch.tv/adamraoof for some games from events that I am involved with! If you don't catch the live stream I will save it and you can watch it later on Twitch or (if I can work out how to do this) on my YouTube channel.